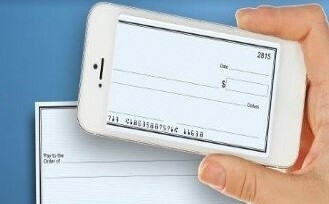 Now making a deposit is as easy as taking a picture. Simply select deposit on your phone menu, take a picture of the front and back of your check, and hit deposit. Sign up today and spend less time running to the bank!